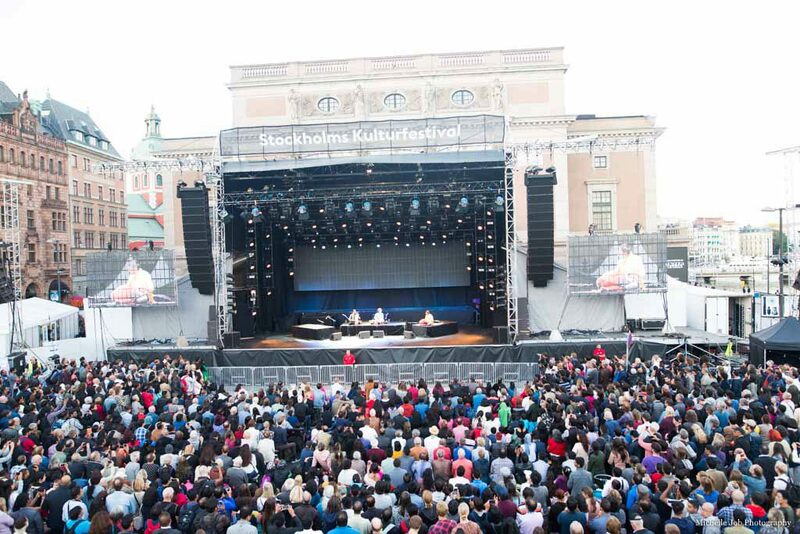 The evening of 16th August in central Stockholm, was an unusual one – rather phenomenal! 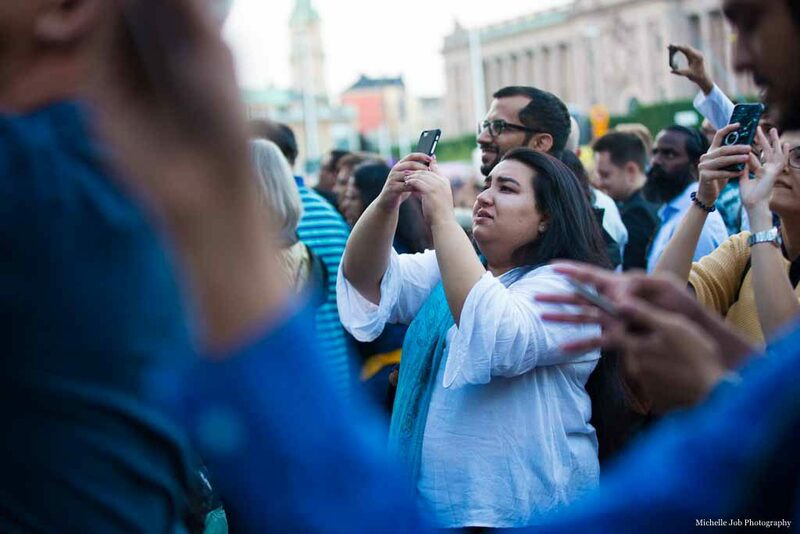 Throngs flooded the Gustav Adolfs Torg! 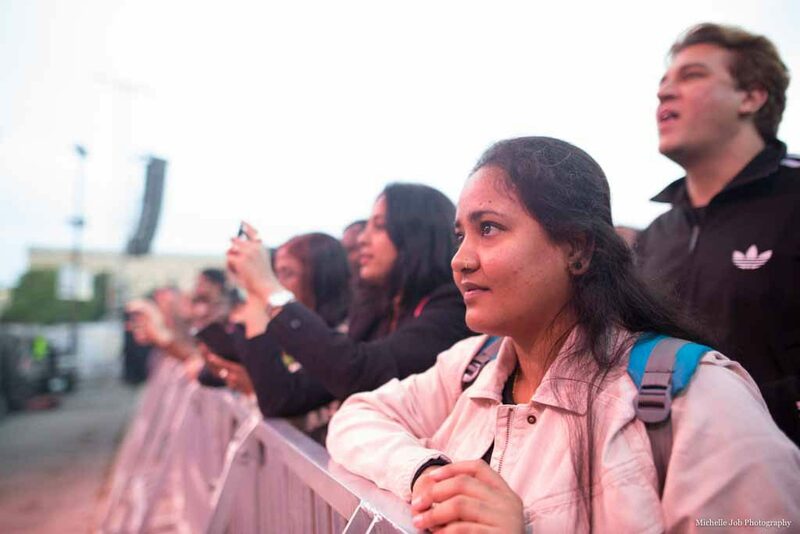 With beer glasses on one hand, mobiles lifted up on the other, eyes full of absolute adoration and heads swaying to the rhythm in unison – the sight was simply breathtaking! 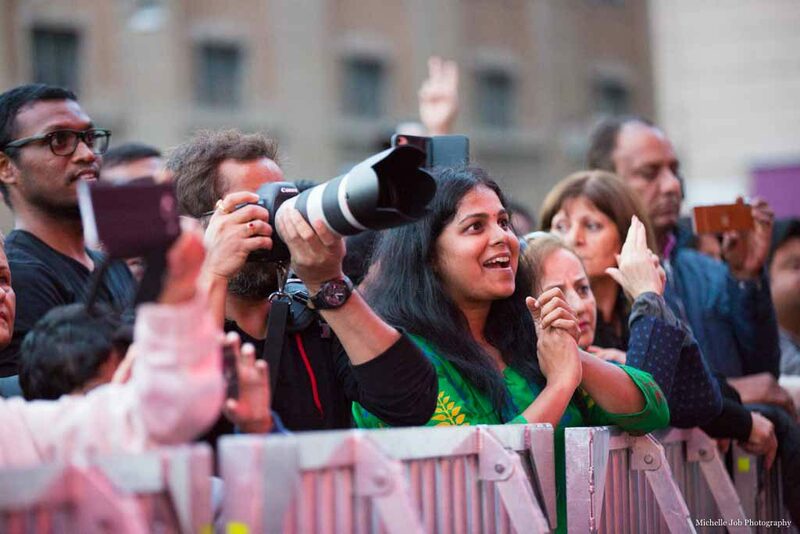 On stage was the Mastro! 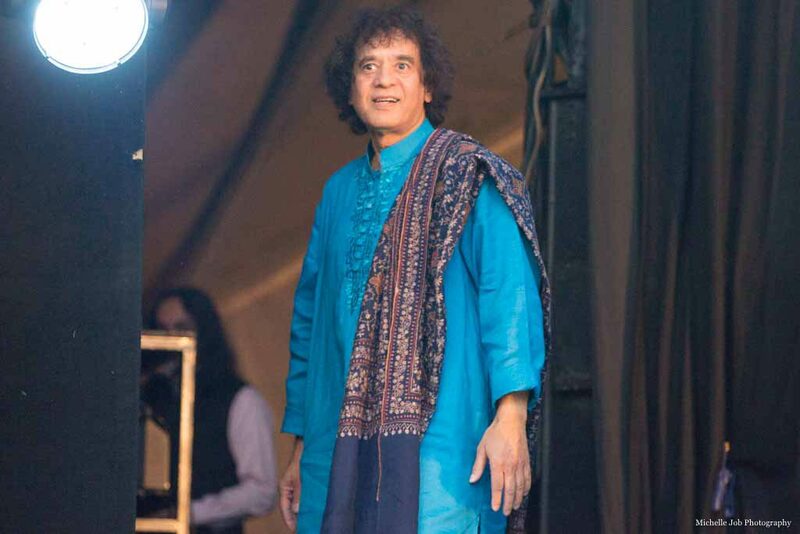 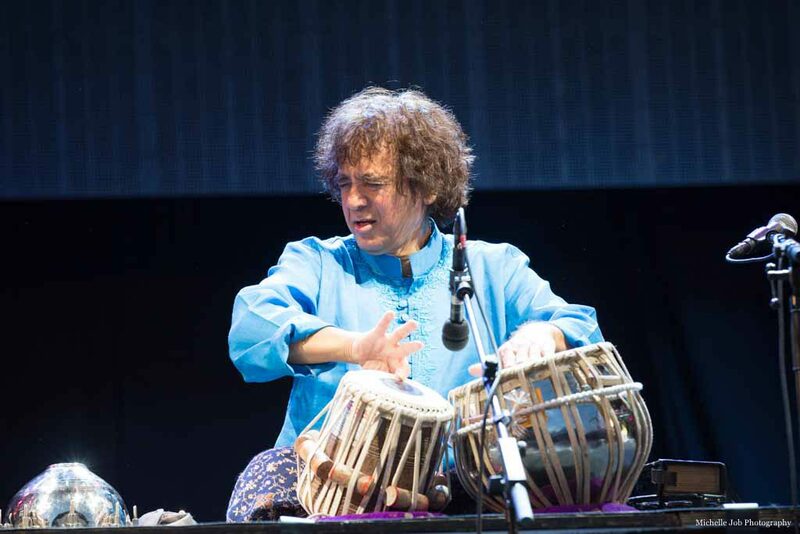 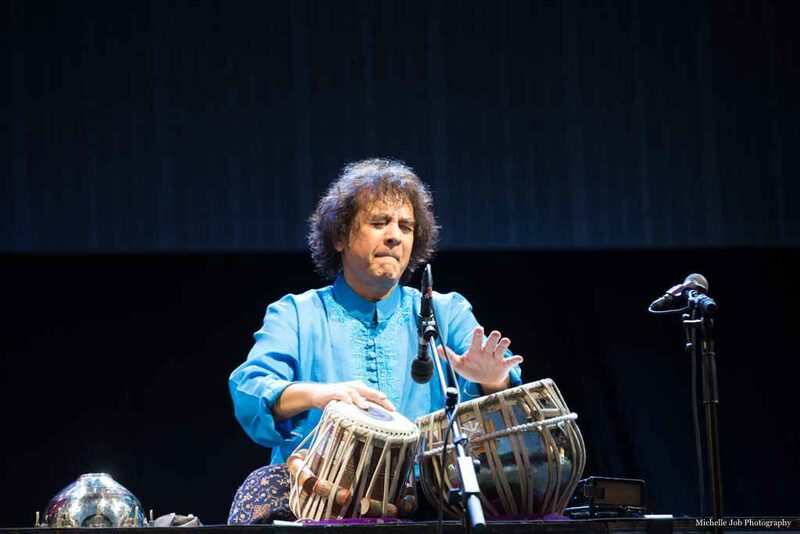 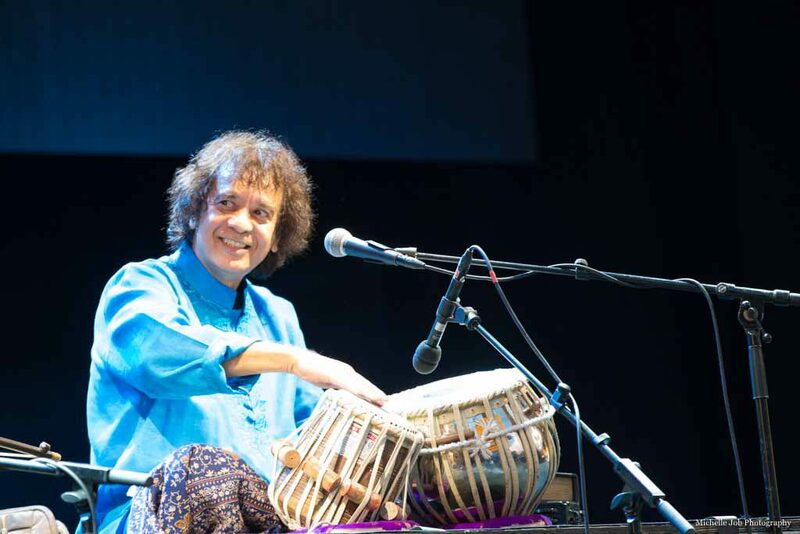 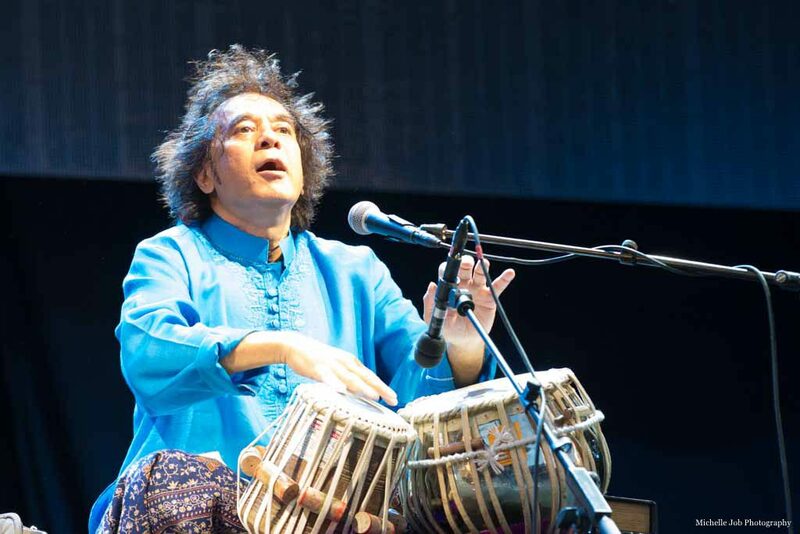 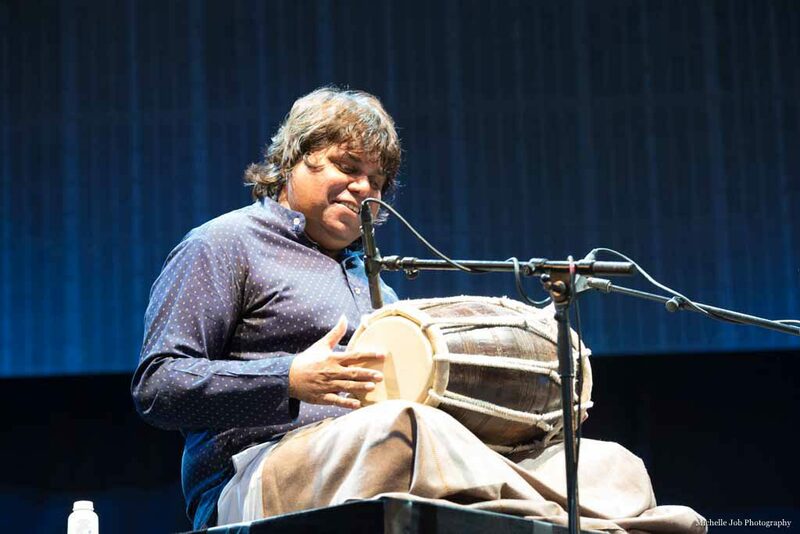 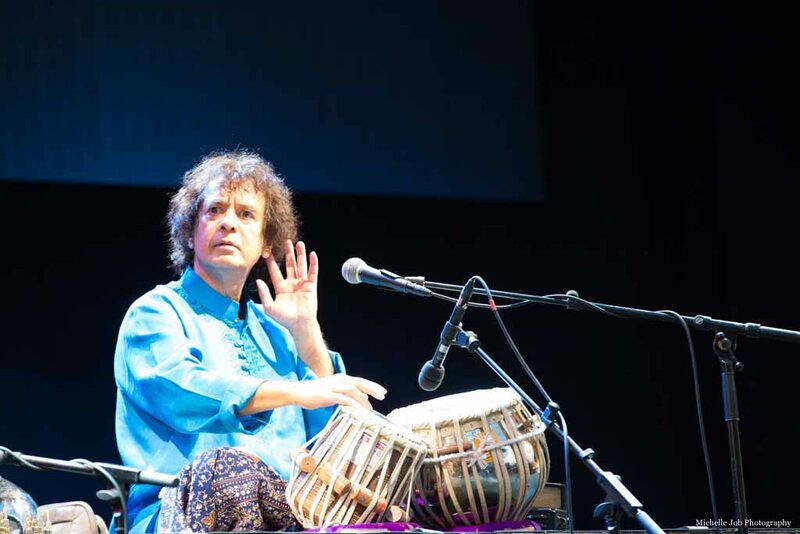 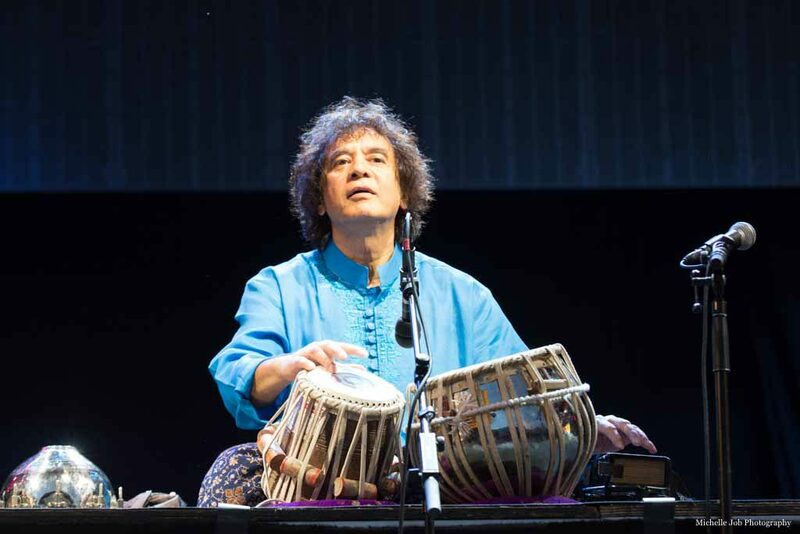 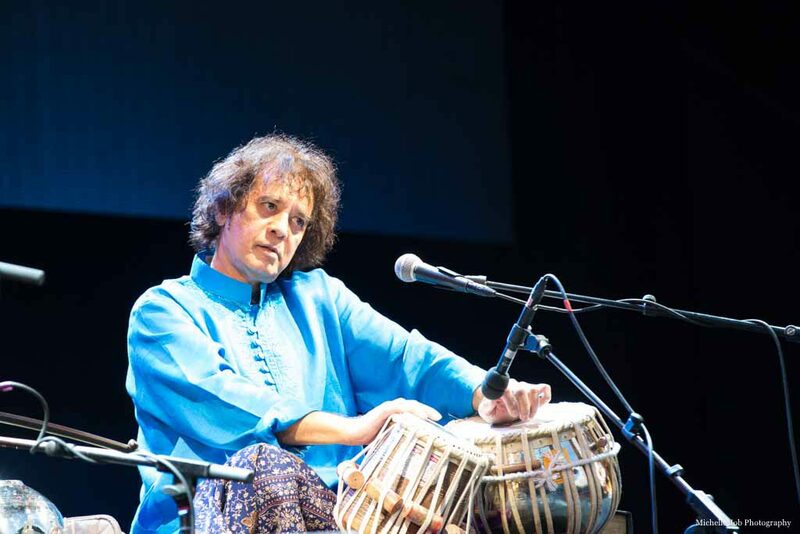 The world star of percussion – ZAKIR HUSSAIN! 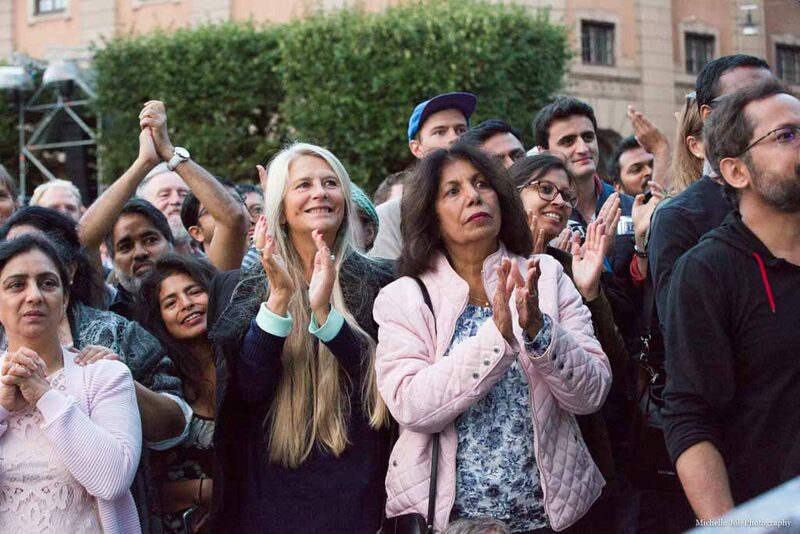 His fingers weaved pure magic – a magic that wafted through Stockholm! 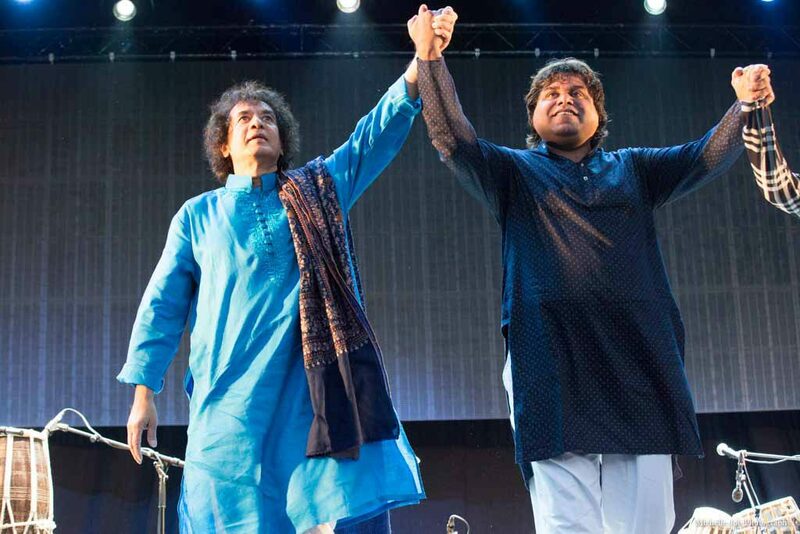 A magic that transcended human differences! 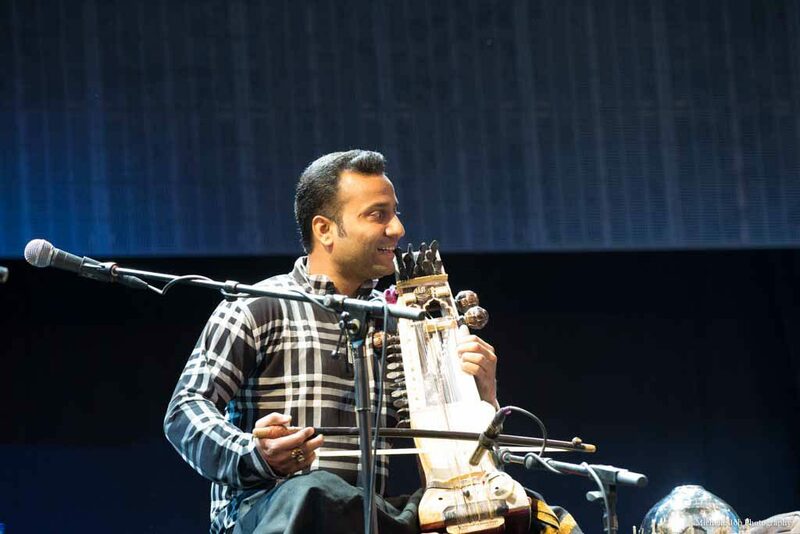 It was magic that strummed the strings of the heart! 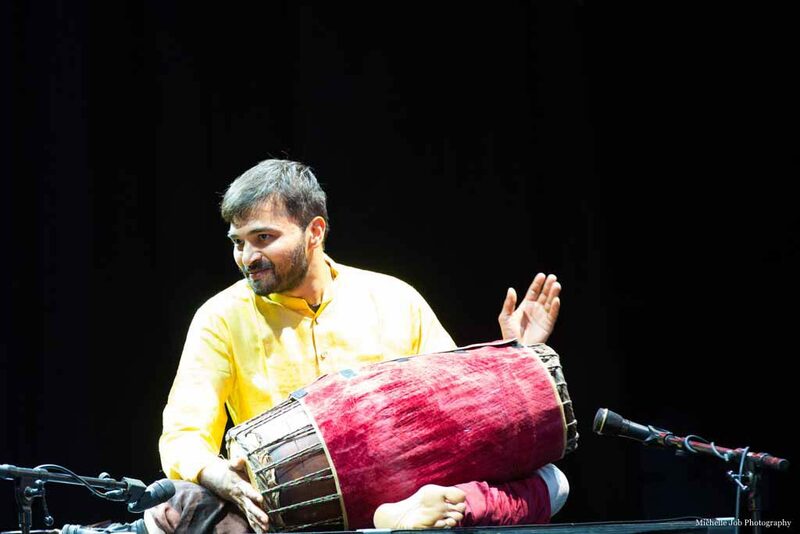 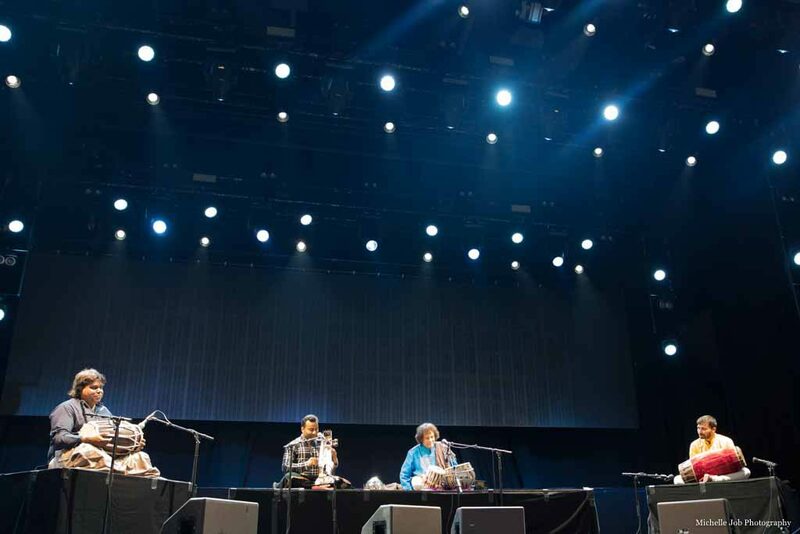 Accompanying him were world-class percussionists – Sabir Khan (Sarangi), Anantha Krishnan (Mridangam) and Navin Sharma (Dhola)! 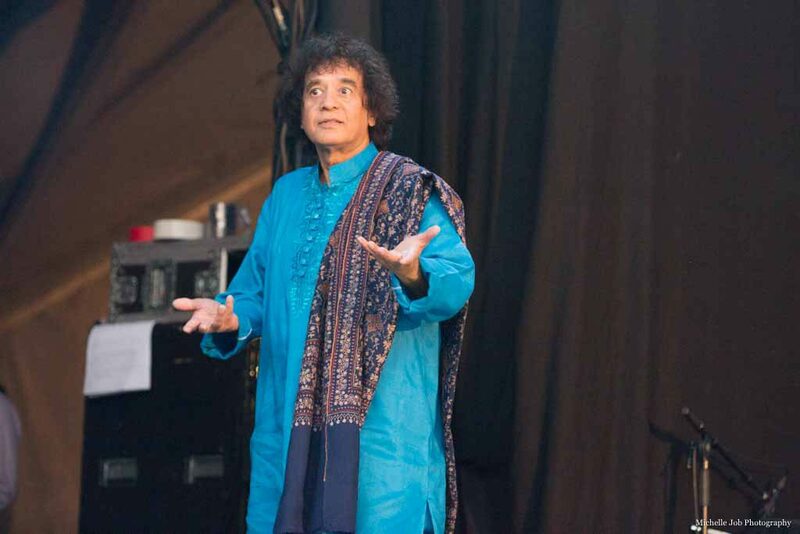 The uproar brought the legend to a halt! 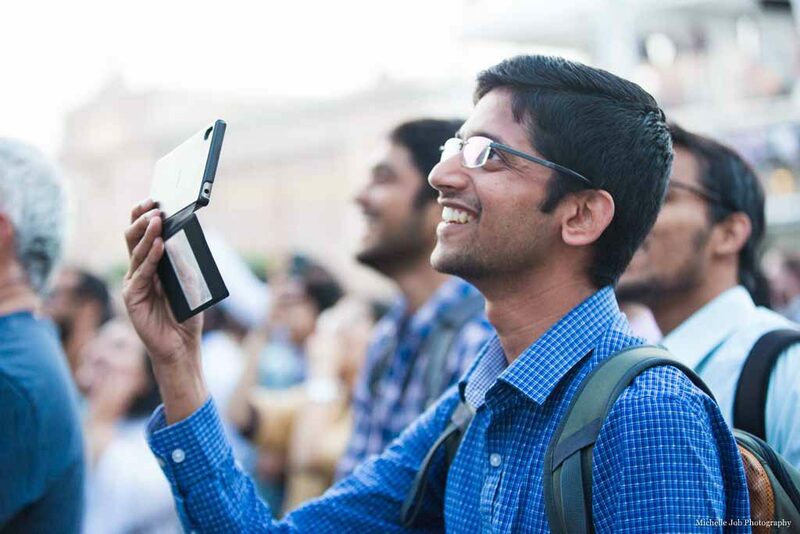 With a very courteous smile, he returned! 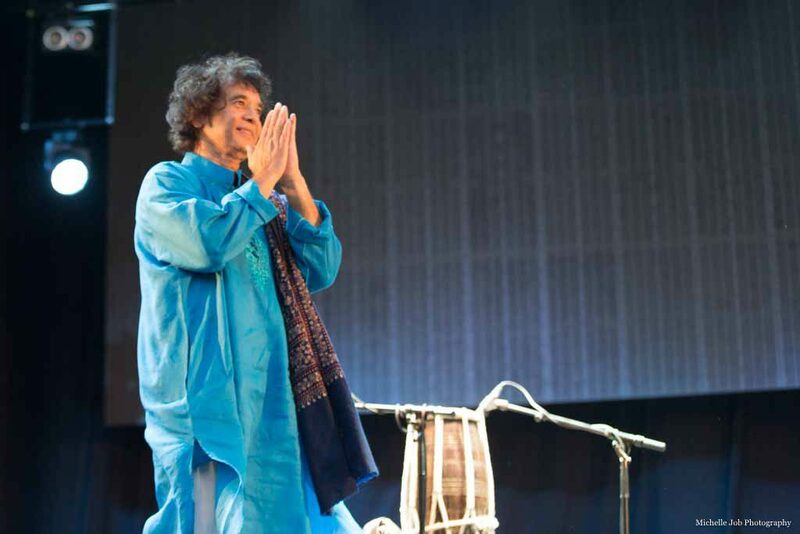 And at the audience request performed the much loved, ‘Padharo mhare desh ‘! 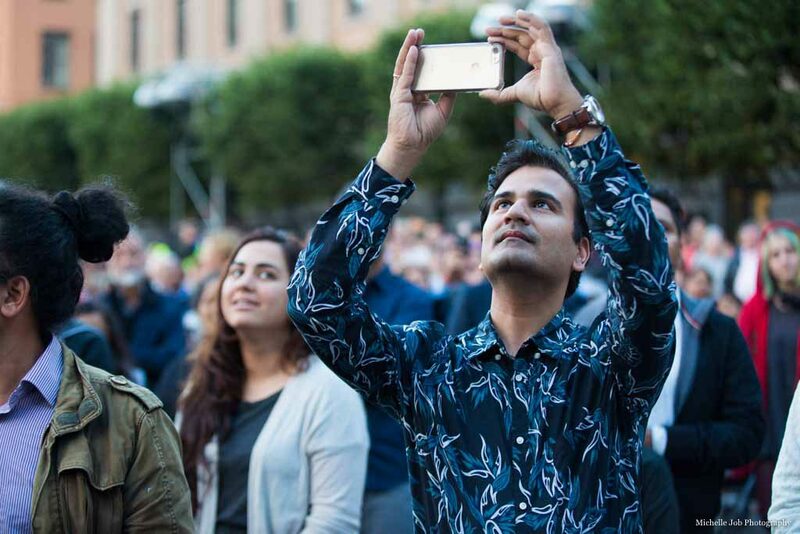 Zakir and his team left Stockholm star-struck! 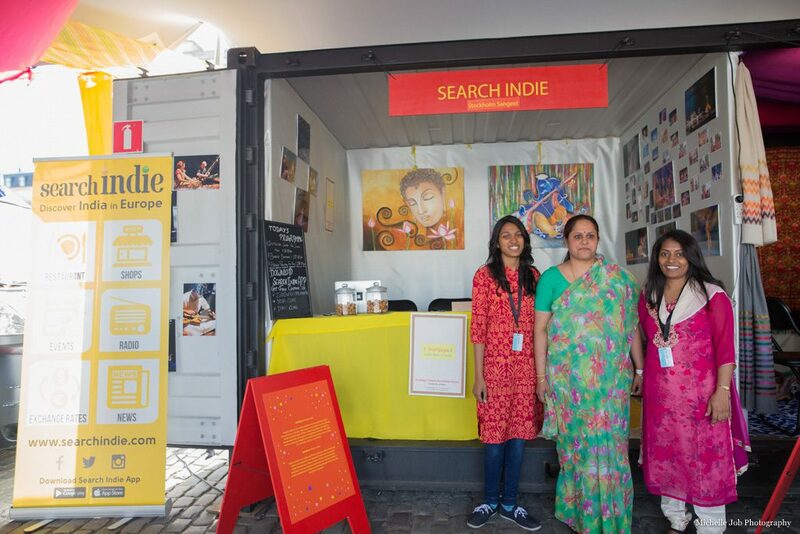 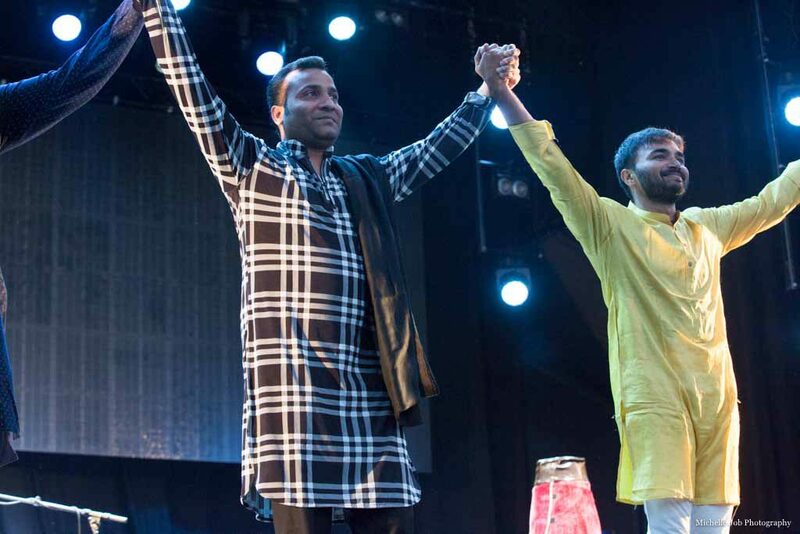 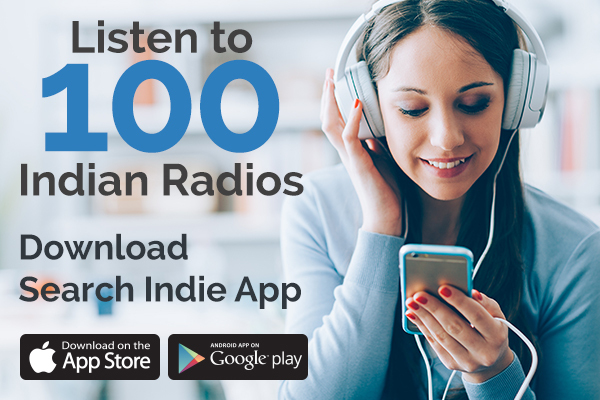 If you are someone who has fallen in love with India over the last couple of says through the Stockholm Kulturfestival and would like to know more about India, Search Indie is here for you! 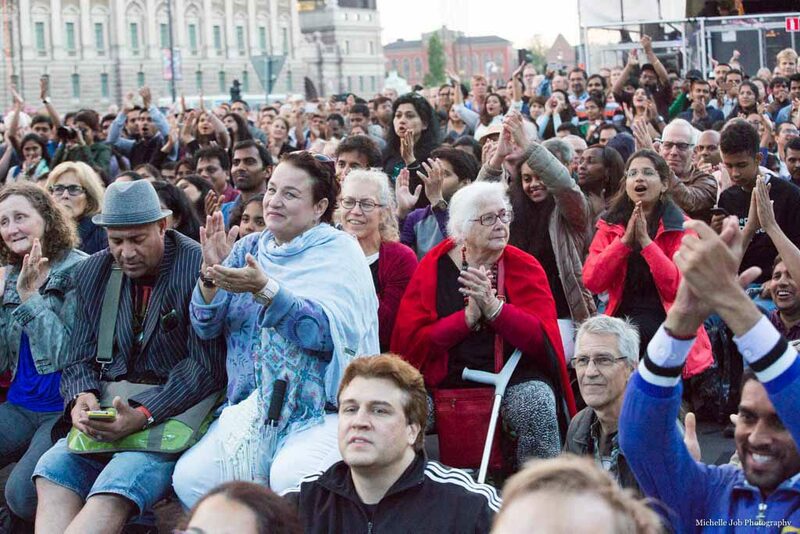 Visit our stall at Skeppsbron!